I was at the launch of a new addition to the Maritime Knowledge Hub facilities at Liverpool John Moores University recently. I had previously worked at their main site on the Wirral, but this was their new simulators at their main campus at Byrom Street in the city centre. 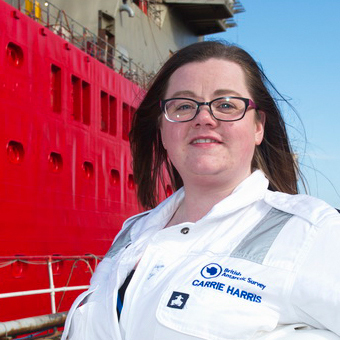 LJMU has an extensive maritime history and has helped train numerous maritime professionals, deck officers and marine engineers via undergraduate and postgraduate courses within the area of maritime and transport industries. 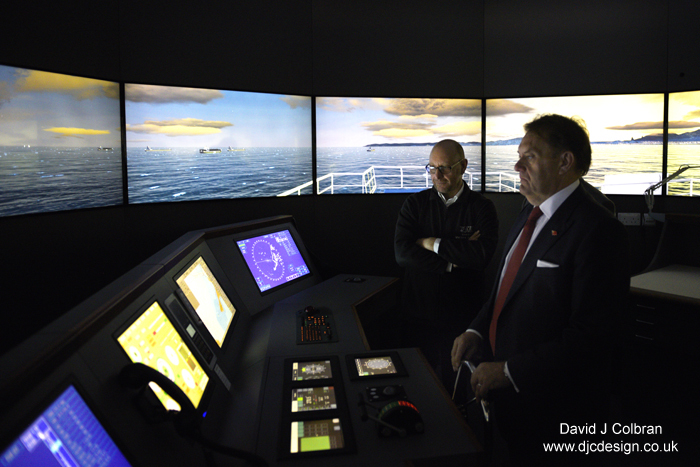 The Maritime Bridge and Engine Simulator was officially opened by the shipping minister Rt. Hon John Hayes, MP. Technically, creating these images are challenging - as it is important to correctly expose for the screens and displays, while retaining the detail of the people in the images. My method is to use a slow shutter speed on a tripod for the screens and then a second photo from exactly the same place for the people and combine in Photoshop. Obviously takes time, skill and patience but I was happy with the results and they secured good coverage of the event for the university. The simulators themselves are amazing - any waterway or sea can be called up, alongside weather conditions - from bright and clear, to dark and stormy. So it can be an essential piece of kit for any maritime training - indeed the facility is used by many external companies, as well as students on LJMU courses. It enables marine pilots, shipmasters and senior navigating officers to develop and practice their skills in a realistic but risk free environment. Mariners can be placed in geographically accurate virtual marine environments aboard one of the Hub's three ship bridges, which respond and react just like one would expect at sea. 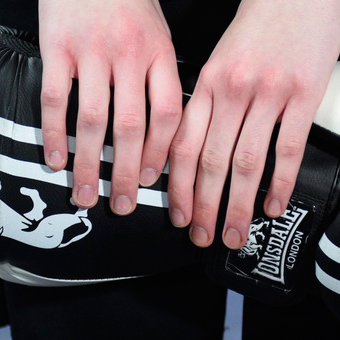 So, don't hesitate to get in touch, if you have a similar event coming up, something that might be tricky to photograph - I've probably done something similar. Give me a call !